Atlas Honda is ranked among one of the well-known motorbike manufacturers in Pakistan. This known motorbike company is a joint venture of Atlas Group of Companies and Honda Motor Company Japan. Honda bikes are known among the consumers in the industry for their spectacular design language and competitive prices. Every year Atlas Honda introduces new models of its best-selling bikes for its valued consumers. The sales figures of Honda bikes Pakistan every year shows healthy sales figures as Honda bikes are single-handedly fulfilling the luxurious demands of the bikers in Pakistan. Here in this blog, I will be discussing the top 6 Atlas Honda bikes which will be launched with innovative graphic design and specs in 2019. Honda CD70 2019 price in Pakistan is yet to be officially confirmed by the Atlas Honda officials, but as per the rumors in the motorbike industry regarding Honda CD70 2019, the price is that it will be around Rs.64,900. 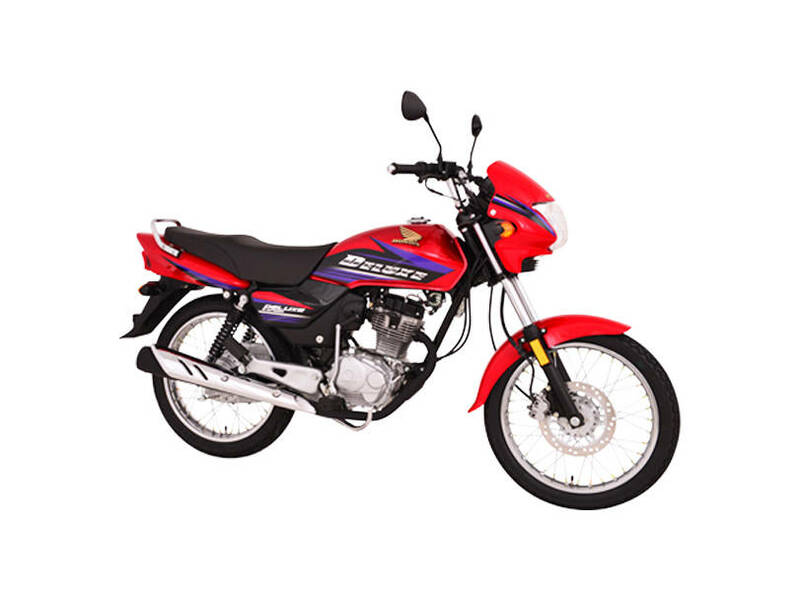 The Honda CD70 is ranked on the top of most selling 70cc bikes in the industry. The 2019 model of CD70 will be featuring appealing graphics and an aggressive design language. The bike is expected to be available in red and black colors. Both the colors will be appealing and most importantly will be available at the same price tag. The reason behind the popularity of this 70cc bike by Atlas Honda is the company’s massive service network across the country. Honda CD70 2019 is going to be powered with 4-stroke single cylinder 70cc petrol engine with an enhanced cooling system. The bike will have the capability to give a fuel economy of 60-65kmpl. Moreover, it will be coming with an extended 2 years warranty which is expected to be giving a mental satisfaction to the consumers. It is going to be featuring an appealing design language. It will be equipped with a new shape backlight, powerful shocks, stylish indicators and appealing graphics on the fuel tank and side covers. 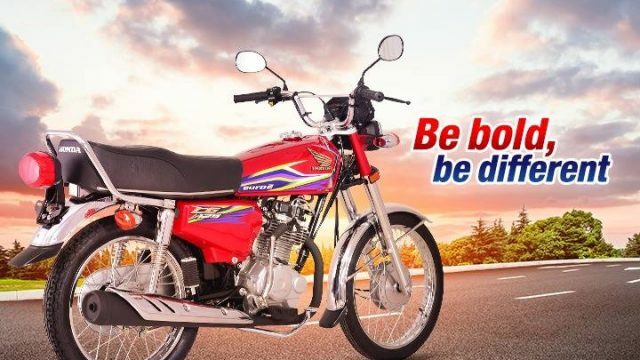 Honda CD70 Dream 2019 price in Pakistan is not announced till date by the Honda officials for its consumers in this region. Though, there are expectations in the industry Honda CD70 Dream price is that it will be around Rs.68,500. It is going to be a bike which has the capability to turn every fantasy of the consumers of riding an appealing design motorbike equipped with innovative features and specs into reality. It is not only a 70cc bike but it is also ranked on the top of all other 70cc bikes available in Pakistan. Atlas Honda had given a tagline to this 70cc bike which is “Chalao Apni Dream”. It is going to be featuring a design language which will reduce air resistance and help the rider to drive this bike at a high speed. The seat and shocks of this upcoming Honda bike are worth commenting as they are powerful and have the capability to give the rider a smooth driving experience even on bumpy roads. It will be powered with a 4-stroke single cylinder 70cc air cooled engine which is mated to a 4-speed transmission. Honda Pridor 100 2019 price in Pakistan is not confirmed by the Atlas Honda officials for its consumers. 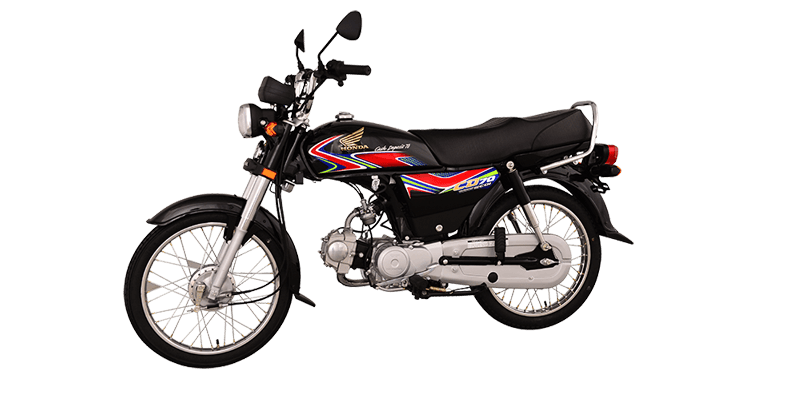 Though, there are fan-made expectations regarding this Honda 100 price in Pakistan is that it will be around Rs.89,900. 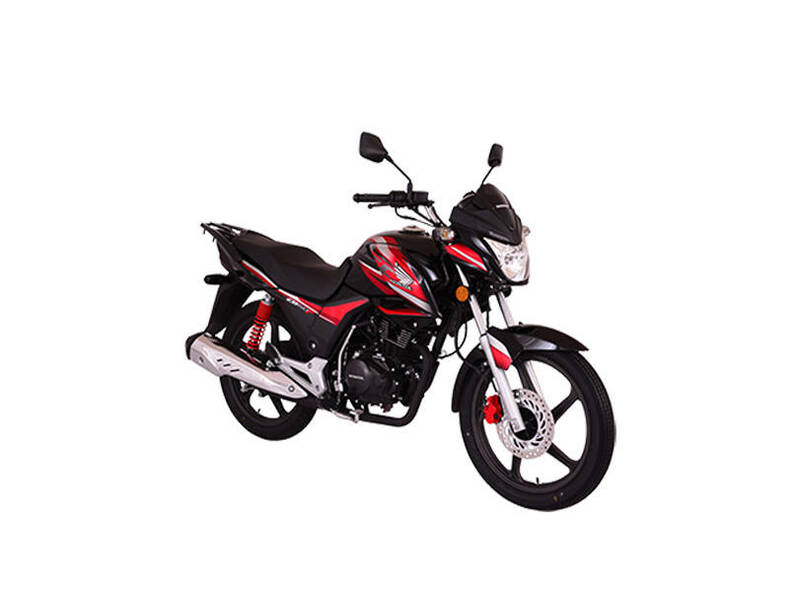 This 100cc Honda bike is a bike which is equipped with innovative features and specs. The Atlas Honda label on this 100cc bike simply generates an extravagant level of confidence among the consumers who wish to buy a 100cc Honda bike. Honda Pridor 100 is the advanced model of its previous successor model known as Honda CD100. The upcoming Honda 100 Pridor 2019 model is going to be featuring an aerodynamic and efficient fuel engine. It will be powered with a 4-stroke OHV 100cc engine. The other features which the consumers should be excited about its glossy masked headlight, bright indicators, wrapped silencer with the slice of silver, appealing graphics on the fuel tank and side covers. It is also going to be featuring a durable design language. Atlas Honda simply doesn’t compromise on the build quality of their bikes, which assures their consumers that they will get a bike of durable build quality. Honda CG125 2019 price in Pakistan is not officially confirmed by the Atlas Honda officials. Though, there are expectations that Honda 125 price of this upcoming model will be around Rs.109,900. 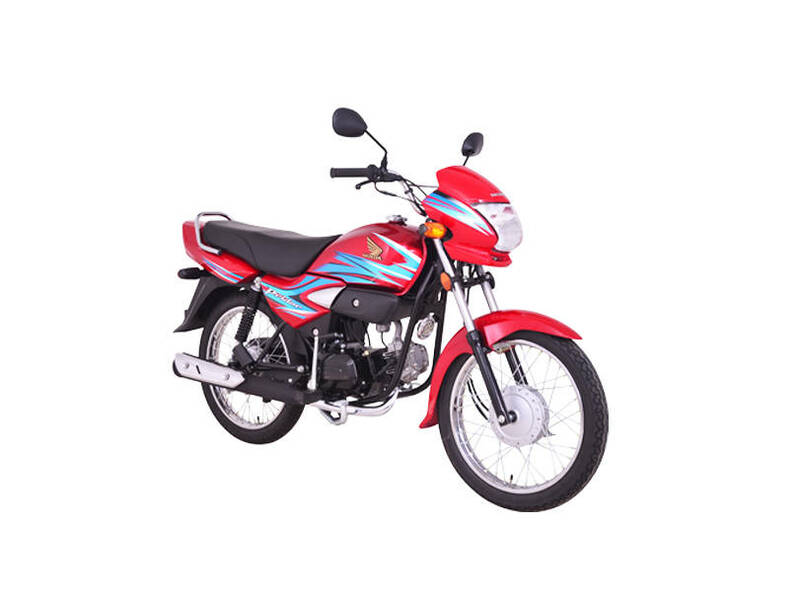 Honda CG125 is a bike which is ranked on the top of all other known and local brand 125cc bikes available in the industry. It is a bike which is a solid combination of aggressive design language and a powerful engine. The company has designed this bike to be the king of all kinds of roads and allow its riders to enjoy a comfortable and thrilling driving experience. This bike is seen in a huge demand among the young consumers in the country, as they love to ride a bike which features a durable build quality and a fuel-efficient engine. Honda CG125 2019 is expected to be powered with a 4-stroke single cylinder EURO II technology 125cc petrol engine which is mated to a 4-speed transmission. It will be featuring a 12-liter fuel tank, appealing graphics on a fuel tank, durable build quality, powerful shocks, and a fuel-efficient engine. This 125cc bike by Atlas Honda certainly is an innovative invention of the latest Japanese technology. Furthermore, the reason found behind the success and popularity of this 125cc bike by Atlas Honda is its powerful engine and good resale value. Honda Deluxe CG125 2019 price in Pakistan is not confirmed till date by the Atlas Honda officials, but there are rumors in the motorbike industry regarding the upcoming Honda Deluxe CG125 price is that it will be available at a price tag of Rs.129,500. This 125cc bike by Atlas Honda is the high-end model of the Honda CG125, which features a premium build quality that certainly never goes unseen on the roads. The new model of this upcoming high-end model of CG125 is expected to be powered with a 4-stroke single cylinder air cooled EURO II 125cc petrol engine which is mated to a 5-speed transmission. The EURO II allows this bike to give an extravagant fuel economy, which is not seen in any other brand 125cc bike in the industry. The features which the consumers are excited to see in the upcoming Honda Deluxe 125 2019 is its hydraulic brakes, aggressive design language, powerful shocks, firm road grip, leather seat and appealing graphics on the fuel tank and side covers. There is also a reason find behind its popularity among the consumers in the country is its competitive price and good resale value as compared to other brand 125cc bikes. Honda CB150 F 2019 price in Pakistan is still a hidden mystery by the Atlas Honda officials for its valued consumers. However, as per the rumors made by the consumers in the motorbike industry regarding Honda CB150 F price of this upcoming model is that it will be around Rs.167,000. This Honda 150cc bike has the capability to give a head to head competition to both known and local brand 150cc bikes in Pakistan. Honda motorcycles have never disappointed its consumers, no matter if it’s their design or their fuel economy. This 150cc bike by Honda is considered as the true combination of style and power, which is highly needed by the young riders in the country. The bike is powered with 4-stroke SOHC Inherent Turbo cooled 150cc engine. This upcoming bike model by Atlas Honda is going to be equipped with powerful shocks which allow its consumers to enjoy a bump-free ride even on uneven roads. It will be featuring a new and appealing graphics on the fuel tank and side covers. Moreover, it will be coming with a stylish design speedometer which will show fuel indicator along with RPM. It is expected to feature an overall sporty design language like any other known brand 150cc bike in Pakistan.